Dr. David Barrett is a New Mexico native born in Albuquerque. He obtained his bachelor's degree at the University of New Mexico. He served on the faculty of UNM Medical School as Educational Director of the School of Nuclear Medicine Technology where he also taught core classes in radiography and nuclear pharmacy programs. David earned his doctorate from Southern California College of Optometry and completed post graduate work in ocular therapeutics at the Eye Institute of Pennsylvania's College of Optometry in Philadelphia. In addition to routine vision analysis and eye examinations, Dr. Barrett is experienced in the treatment of eye diseases and injuries. He also provides preventative care for patients with systemic conditions affecting the eyes such as diabetes, autoimmune disease and hypertension. 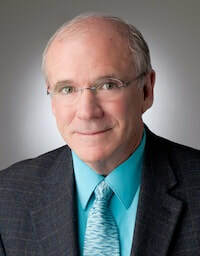 During the last thirty years of dedicated service to the families of New Mexico, Dr. David Barrett has earned a reputation as a good communicator and compassionate eye doctor because of the personal, professional care he consistently provides. 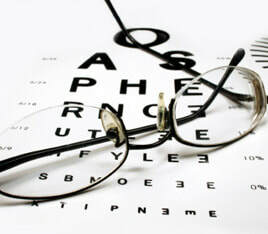 Dr. Alice Baumstark has been practicing optometry at Contact Lens Associates for over 25 years. 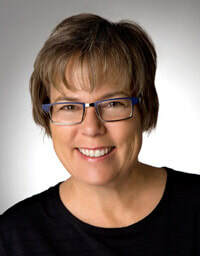 Over the years she has built a large family practice by combining compassionate care with continuous education in the latest treatment of various eye diseases and conditions. She received a doctorate in Optometry from the University of Houston in 1981. Prior to entering optometry school she received a Bachelor of Science in Biology from Southwestern Oklahoma State University. Dr. Baumstark enjoys working with families and treating patients with challenging prescriptions and keratoconus. 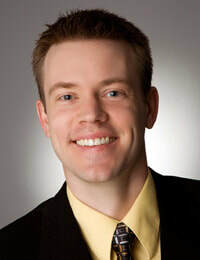 Dr. Brian Seader joined Contact Lens Associates in the summer of 2006. He is well versed in the latest techniques in treating patients, including those who present conditions which make the fitting of contact lenses a challenge. These include patients with high astigmatism, keratoconus, and patients requiring post-surgical contact lenses. After graduating from Brigham Young University, Dr. Seader received his doctorate of optometry from Southern California College of Optometry. Dr. Seader looks forward to caring for you and your family’s vision needs and welcoming you to our practice.